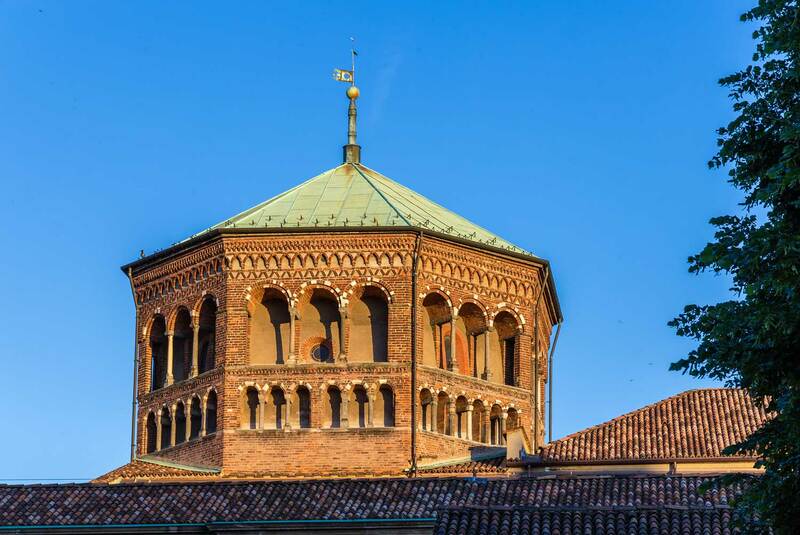 Mantova estonishes for its artistic beauties, its Renaissance history and Gonzagas’ dynasty.It amazes for its typical dishes, such as pumpkin tortelli, risotto alla pilota and stracotto with polenta. Mantova surprises and people like her because it combines art, culture, wine and food in the best way. 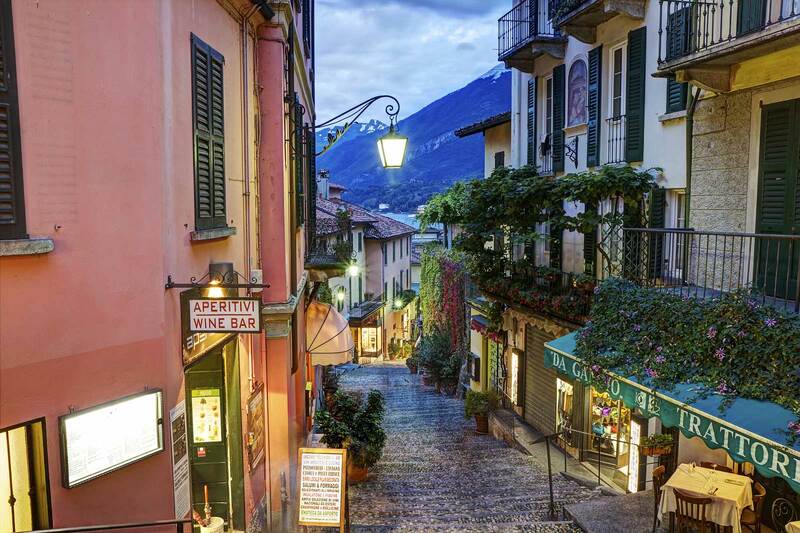 A walk in its centre and a lunch in a traditional restaurant is the main success factor of a city which can count famous people among its citizens. Virgilio was born in the small town of Andes, near Mantova, and one of the most beautiful squares of the city, Piazza Virgiliana, is consecrated to him. A big green area near the old town centre and Lago di Mezzo, ideal to have a walk and a sandwich on a bench or to read a good book. Mantova is proper and smart and it is not difficult to find markets, expositions and particular events, like the Literature Festival, for example. 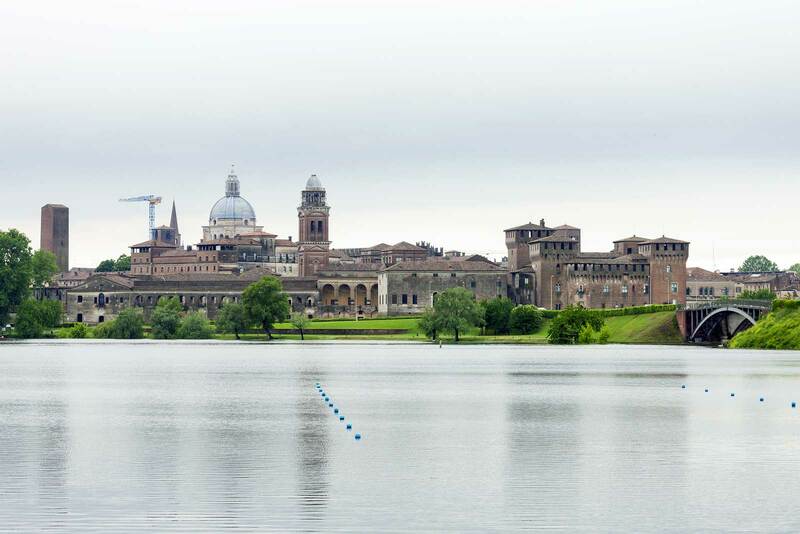 Mantova is in Lombardy and in 2008, together with the city of Sabbioneta, it was named Unesco World Heritage. The city has Etruscan origins; later, it was conquered by Celts and Romans. 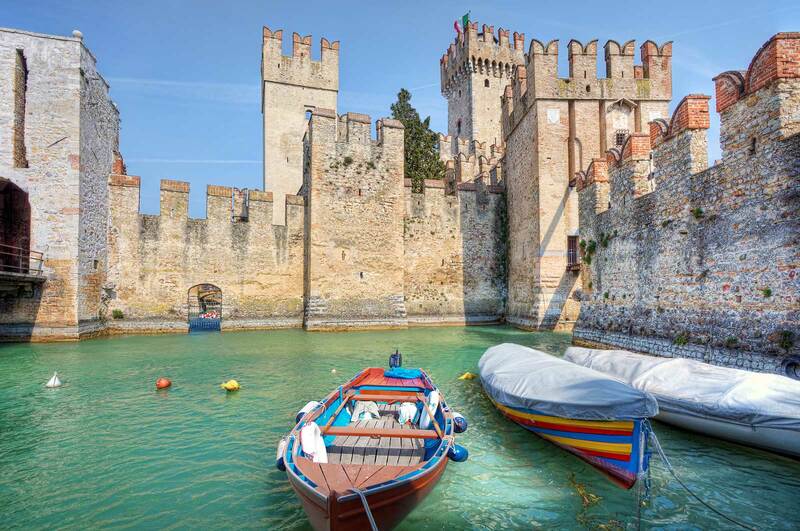 In the 13th century it was ruled by one of the most powerful families of the period, the Bonacolsi. But later, the Gonzagas killed the last heir of this family and Gonzagas’ dynasty started. They reigned Mantova for 4 centuries and still today the history of the city is related to this dynasty.Mantova rises on Mincio river and it is surrounded by three lakes: Superiore, di Mezzo and Inferiore.Along the river there are many parks, parkings and park areas with tables, benches and fountains.Mantova is rich of beautiful churches, Renaissance buildings and gardens. 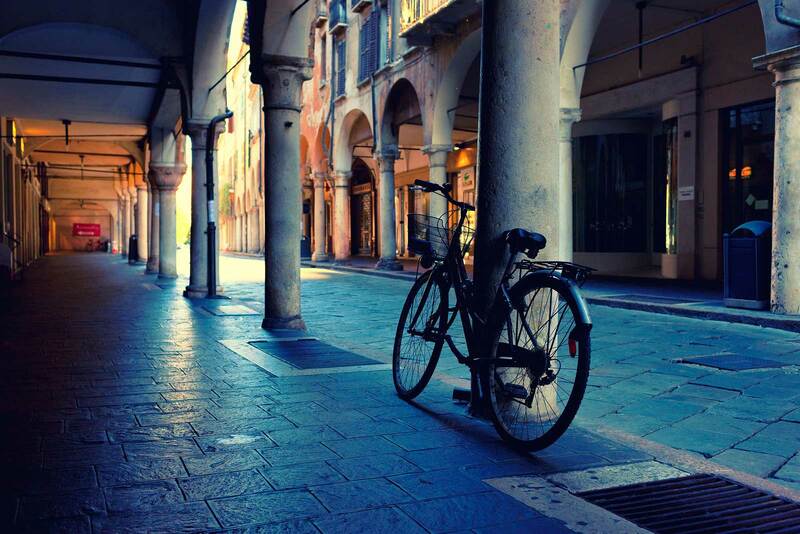 Mantova is a city to visit and, if possible, to live.